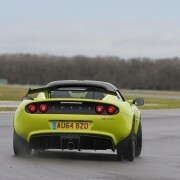 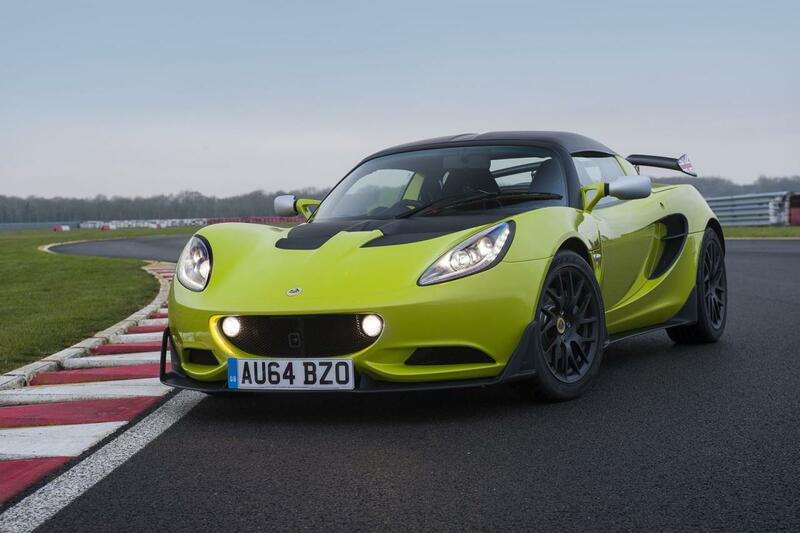 Lotus released details and photos on the road-legal Elise S Cup, a racing car that is actually legal to drive on the public roads. 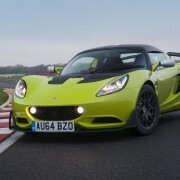 Under the hood we find a potent 1.8-liter engine producing 217 horses and 184 lb-ft (249 Nm) of torque. 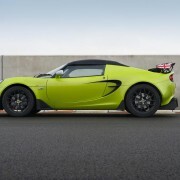 Linked to a six-speed manual transmission, the 0-100 km/h sprint takes only 4,2 seconds with a top speed of 225 km/h. 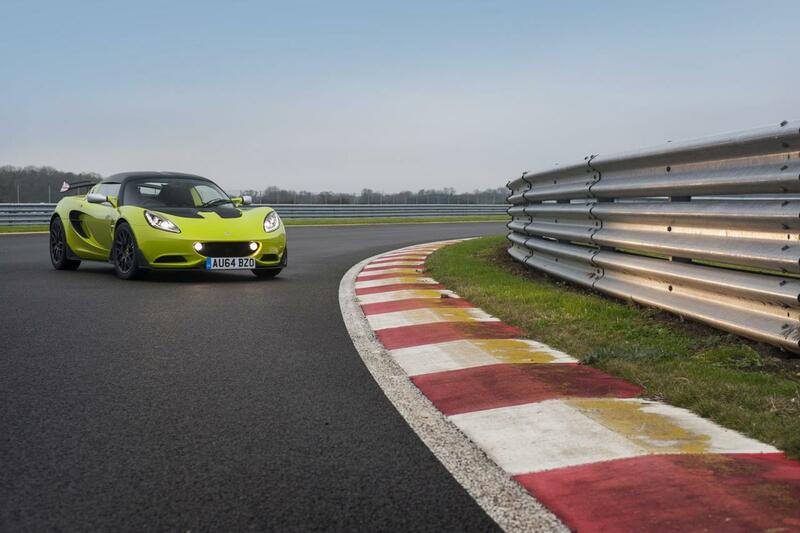 With a total mass of just 932 kilograms, the Lotus Elise S Cup is certainly a beast and now, considering that you can drive it on a public road, it only get better. 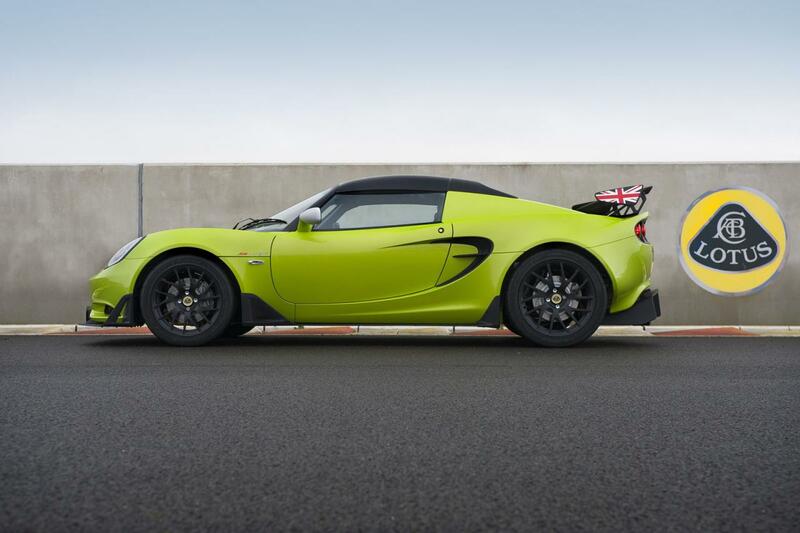 At the exterior, the British model comes with a body kit including new fornt splitter, a rear wing, new winglets and a special rear diffuser. 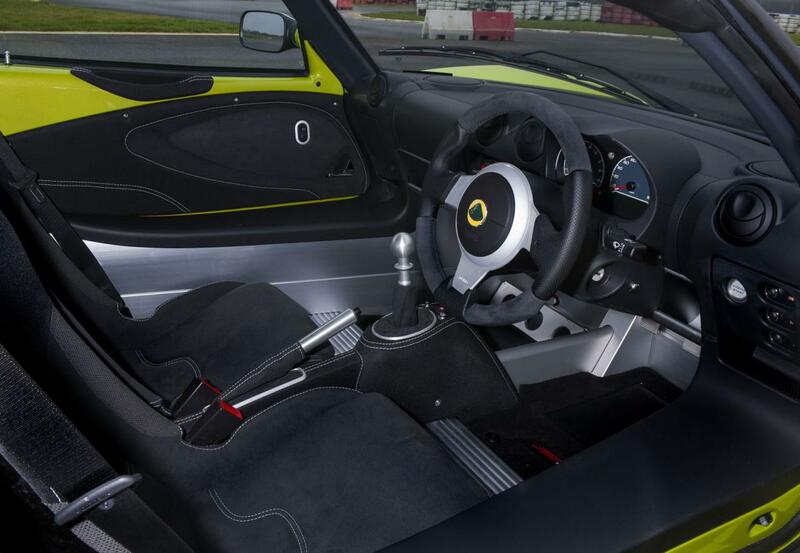 A special roll bar inside improves the rigidity and safety while a tweaked electrical system lets you upgrade the car even more. 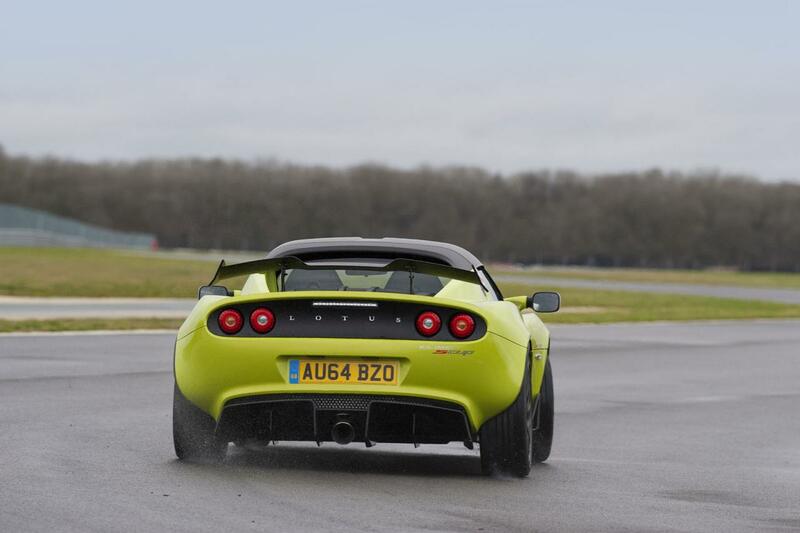 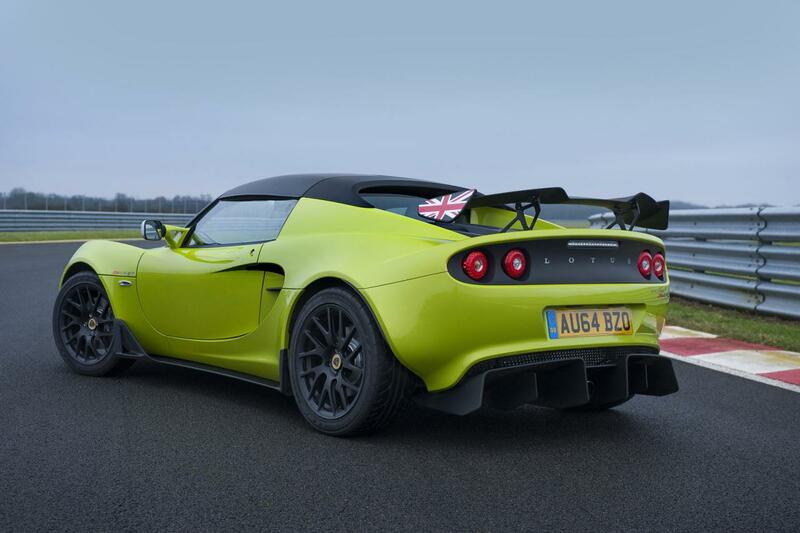 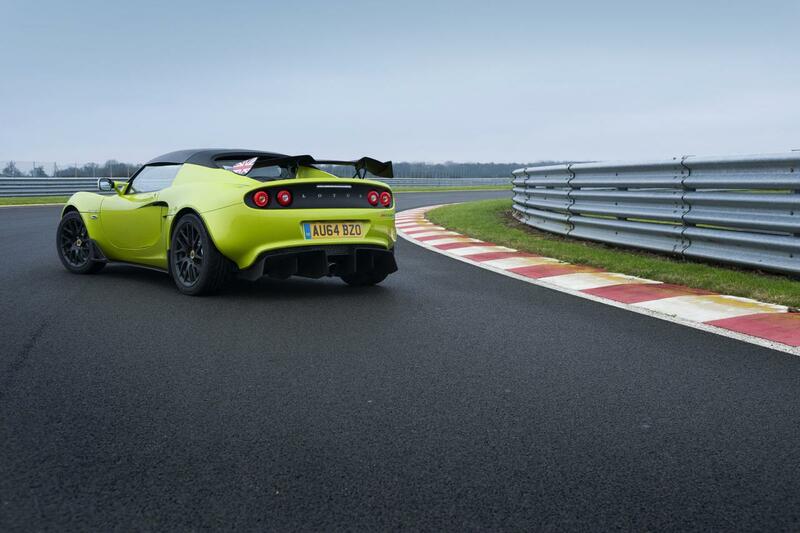 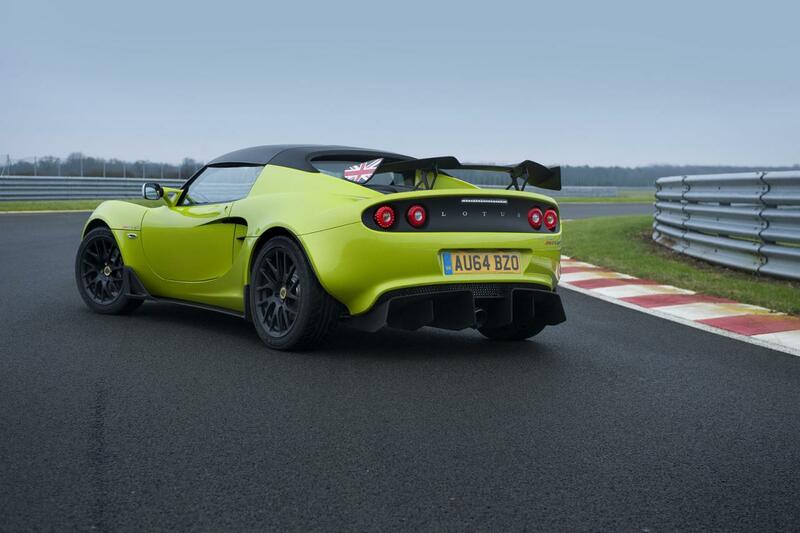 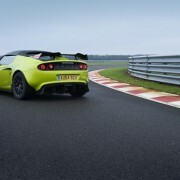 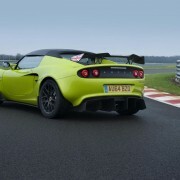 Pricing on the new Lotus Elise S Cup starts at £43,500 in the United Kingdom. 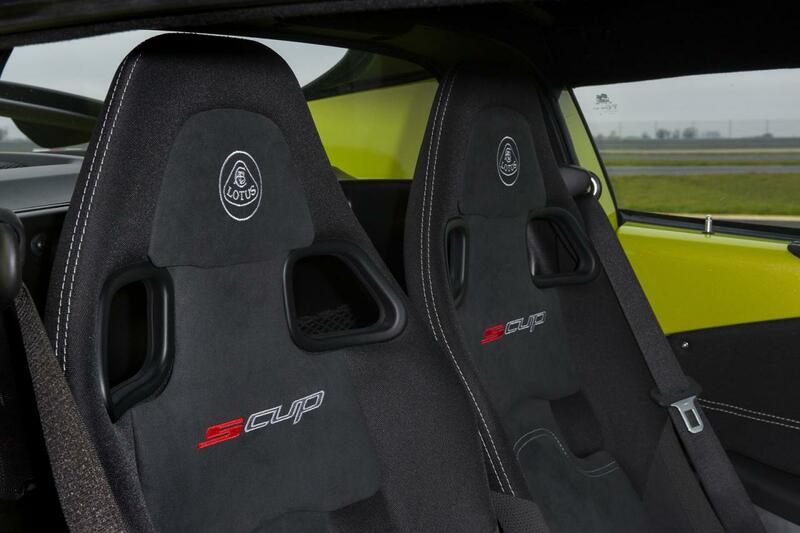 Anyone interested in the new model can already place an order as the company has started accepting them.